Find a breadth of label products, equipment and services for your business. We want to become your source for label solutions, where you'll also have access to a team of factory-trained technicians with the experience to keep your labeling equipment and lines running smoothly, no matter the issue. Call us today to see the difference for yourself. 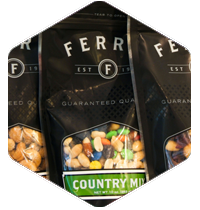 Find an extensive range of custom prime labels and exceptional customer service with some of the best lead times in the industry. 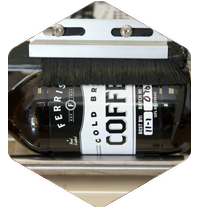 From semi-automatic labeling applications to high-speed, fully automatic labeling applications, get one source for the equipment, software, supplies and technical support. 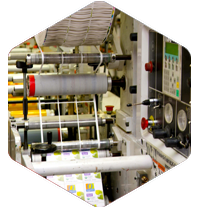 We offer the premier line of label application systems from CTM which delivers industry leading pressure-sensitive labeling equipment for all types of industries. Continuous Ink Jet (CIJ) printers from Leibinger allow you to print variable data information including lot codes, expiration dates and more. We proudly offer the best in industrial case coding and variable data printing equipment for the packaging industry – Squid Ink. Protect your products with the proper packaging. Choose from a variety of specialty packaging solutions for any industry be it industrial or commercial. Here you’ll find premier brands like Zebra to bring you a variety of custom data collection solutions to put you in control of your inventory and information.